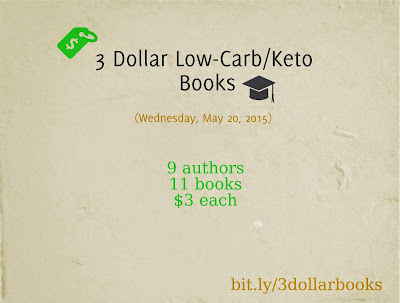 Home Uncategorized SECOND CHANCE IF YOU MISSED THE 3 DOLLAR LOW-CARB AND KETO BOOK SALE! 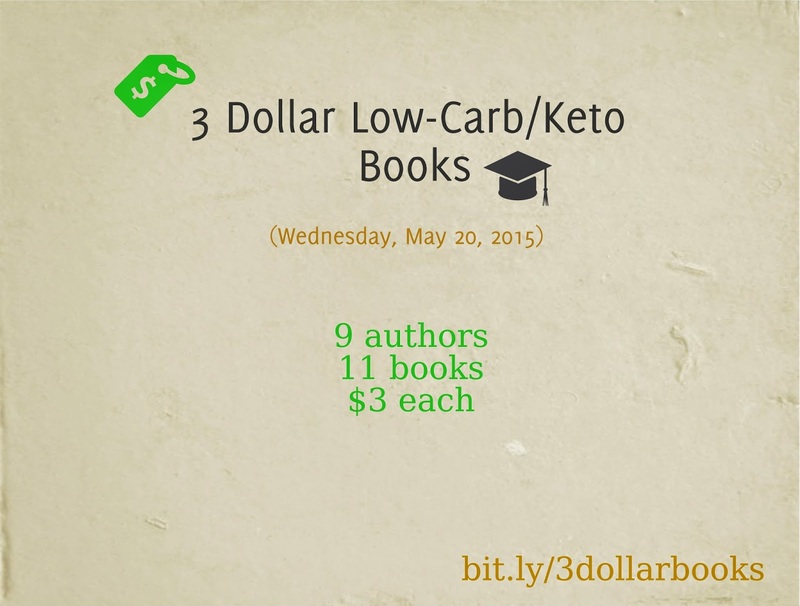 SECOND CHANCE IF YOU MISSED THE 3 DOLLAR LOW-CARB AND KETO BOOK SALE! My book, Nourished; a Cookbook for Health, Weight Loss, and Metabolic Balance has again been included in a special one-day sale of low carb and keto books on Amazon. On May 20, 2015, the Kindle versions of all 9 books listed below will be just $2.99! (The regular price for Nourished on Kindle is $9.99.) New authors and new books have been added for this sale! Click titles to see books on Amazon. "Good Calories, Bad Calories" due out in paperback! DISCOUNT OFFER AND BEST PRICE EVER ON "CARB WARS"
SIX WEEKS OF PRIZES TO CELEBRATE "NOURISHED"